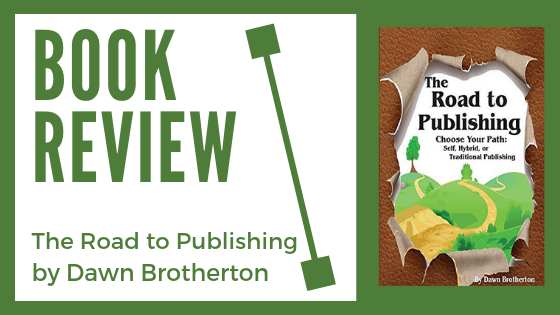 I had the pleasure of reading a book called The Road to Publishing by Dawn Brotherton. Let’s get right down to it, the book was fantastic for someone starting out and wondering how the heck you go from notes on a page to published author. It has become my go to resource for those with entry level questions on writing a book and want to know the ins and outs of how to get started. As always with my reviews, I will share the good, the bad, and the great! Dawn focuses heavily on defining success in this book which I think is critical for new authors. I wrote my first book and expected royalty checks to fill my apartment. She is straightforward that your first book is to start to build your audience and to define your target market. She also espouses on the idea of not rushing into it, and taking your time to work your craft in order to build a good final product. Dawn is well aware that if you put out a sub-par book you risk bad reviews and a tarnished author reputation early. Good stuff to remember for this author, and great stuff to ingrain early on for new folks. The only slight I have with this book is the mention that publishers have a big reach that is hard to match. This is true that publishers have big connections, but from all I’ve heard one must be careful depending too much on a publisher to do your marketing for you. Dawn does go on to later clarify this and say that authors must do a lot of their own marketing no matter what, but I’ve added it here as I am not sure where exactly she stands. 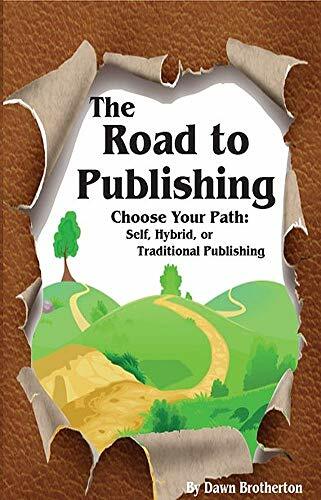 The battle of self publishing vs. waiting for a publishing gate-keeper to say yes to your pitch is a tough one to get into, and I don’t think the point of this book is to do so. Thus, the book does not suffer in this way. Let’s get to the great shall we? What I loved about this book is hands down it’s down to earth ideas (I jotted quite a few down that I want to try out), and the questions for reflection at the end of every chapter. 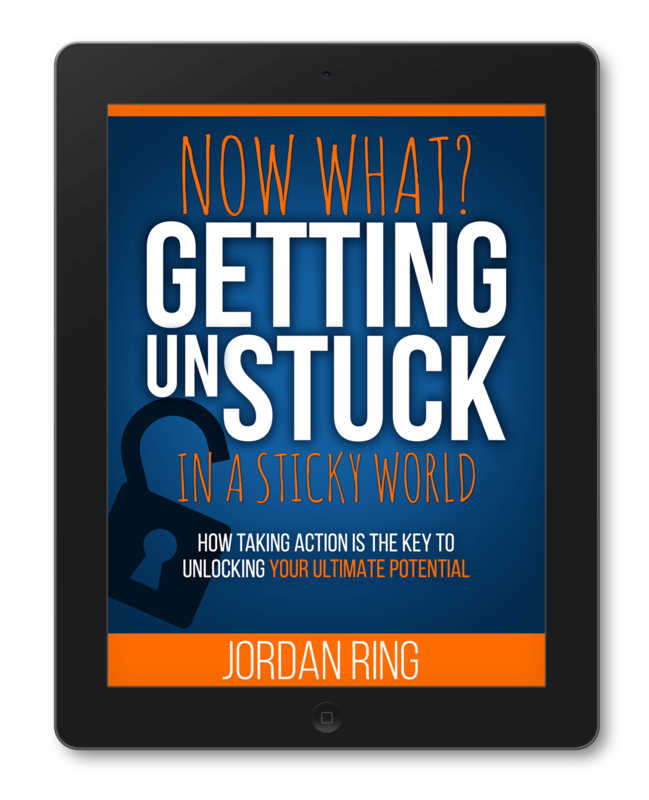 I think it’s best to keep asking yourself important questions about what you want out of your book and how you are going to get it. Most importantly, Dawn tells authors that they should be readers! Reading is one of the best ways we can learn new ideas and tactics, but also keep our writing chops up. I’ve recently been reading more and more and can attest to this fact. Overall, the book is extremely helpful for new authors that want a good foundation of knowledge on which they can propel themselves.